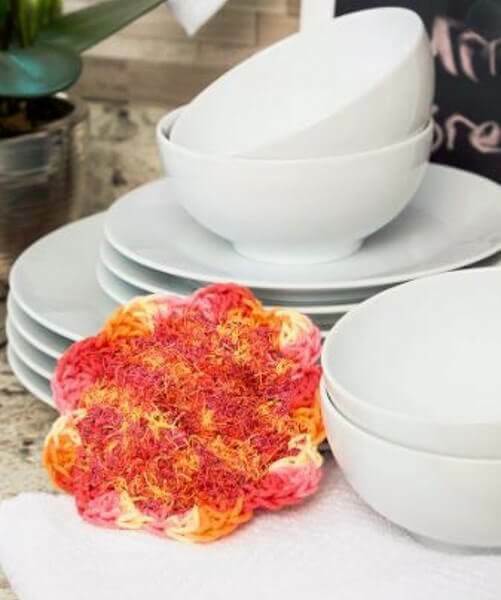 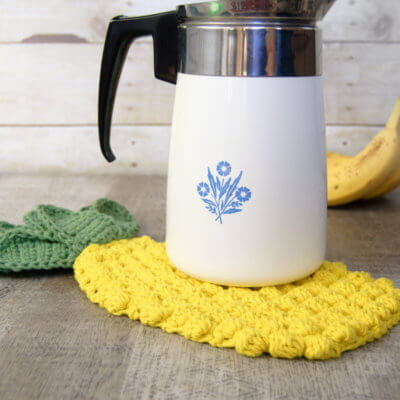 When choosing patterns to crochet for the kitchen I usually focus on two types - items that are functional and items that are decorative. 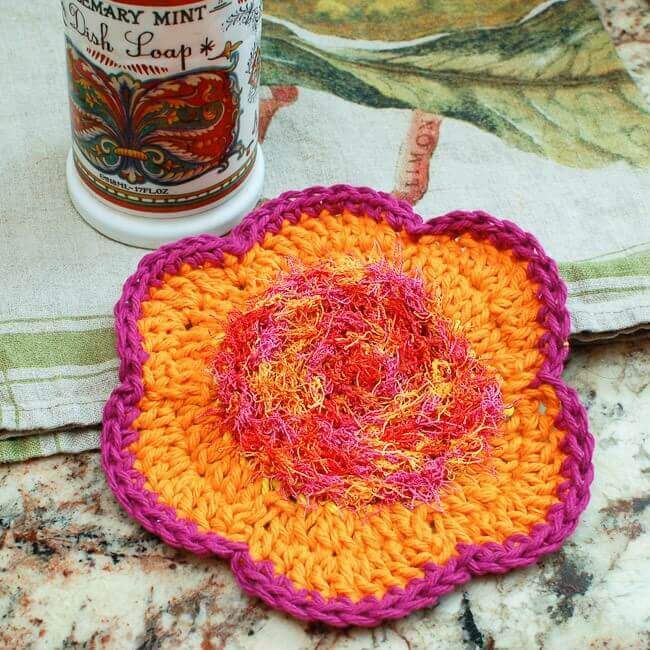 But of course the best patterns will have both of these elements combined! 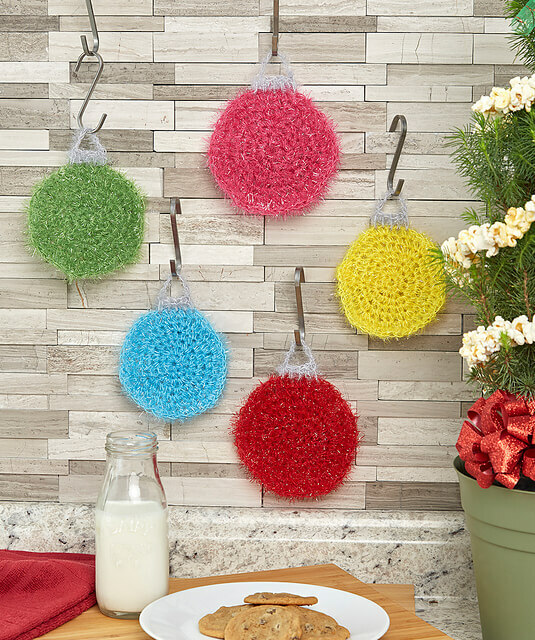 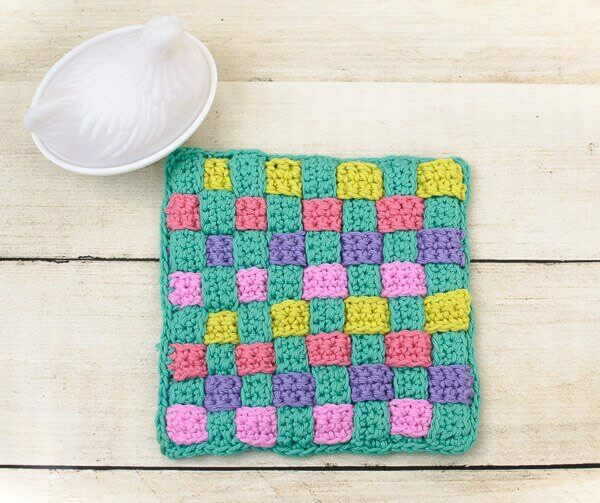 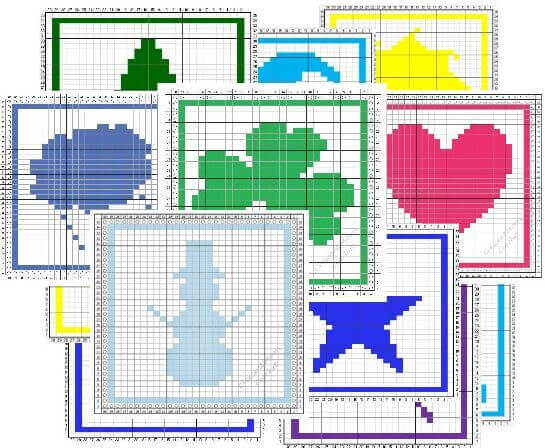 In this assortment of crochet patterns for your kitchen you will find crochet dishcloth patterns, table runners, tea towels, hot pads, pot holders, place mats and place settings, and more! 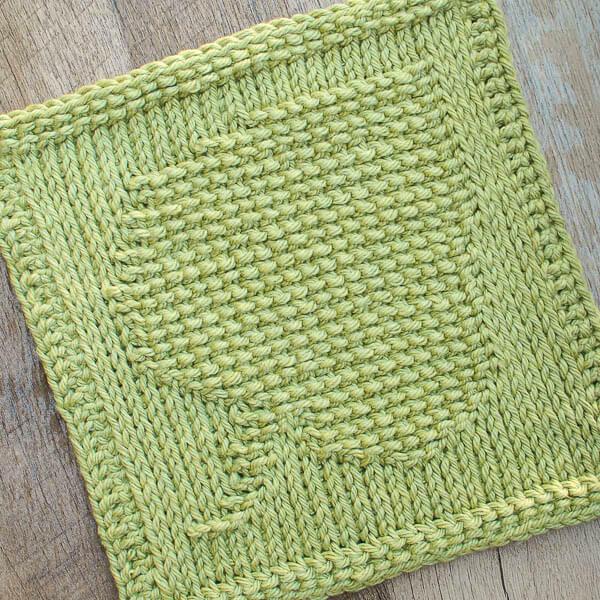 Choosing the right type of yarn is important when crocheting for your kitchen. 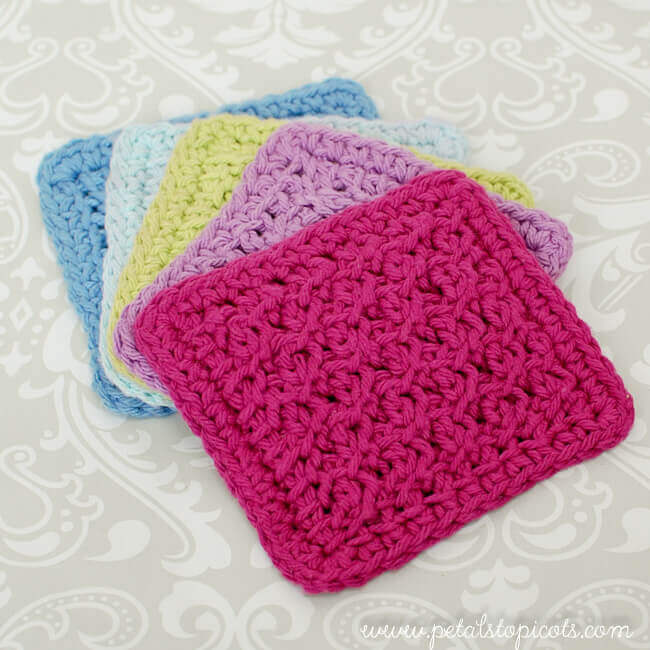 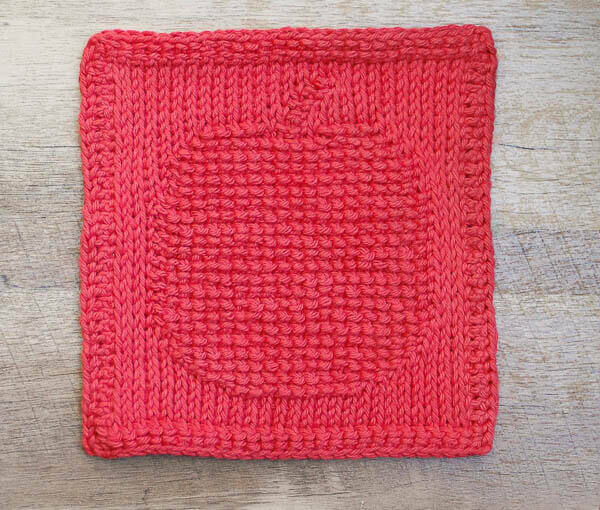 If you are looking for a functional dishcloth or towel, you want to choose a cotton yarn that will absorb water. 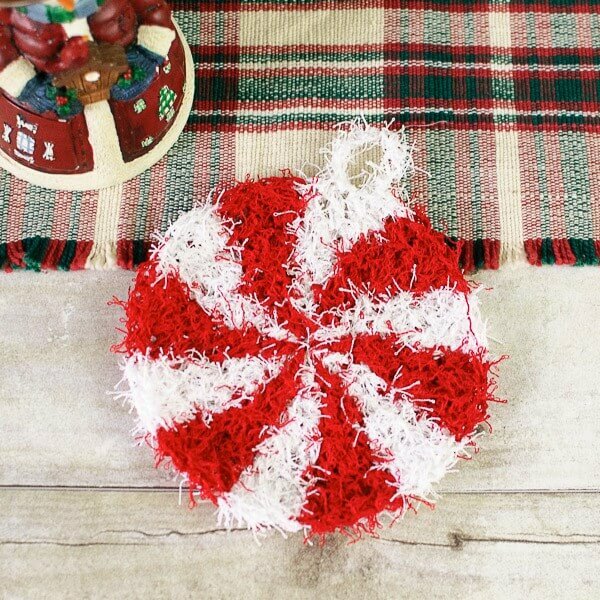 Acrylic yarns won't do as good of a job at this. 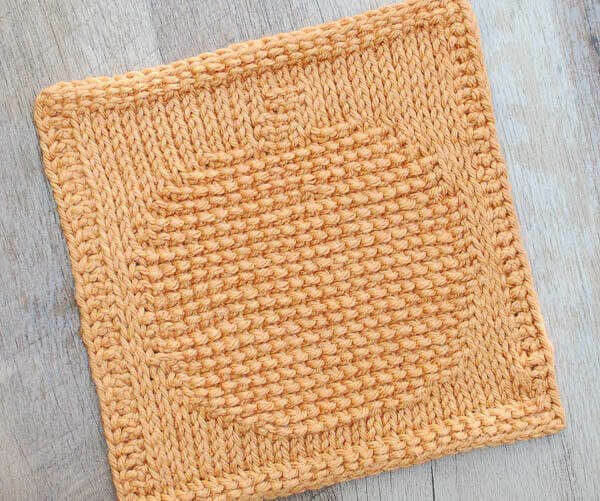 If crocheting something that is going to be used for hot items, like pot holders or hot pads, you will also want to choose a cotton yarn as acrylic yarns can melt! 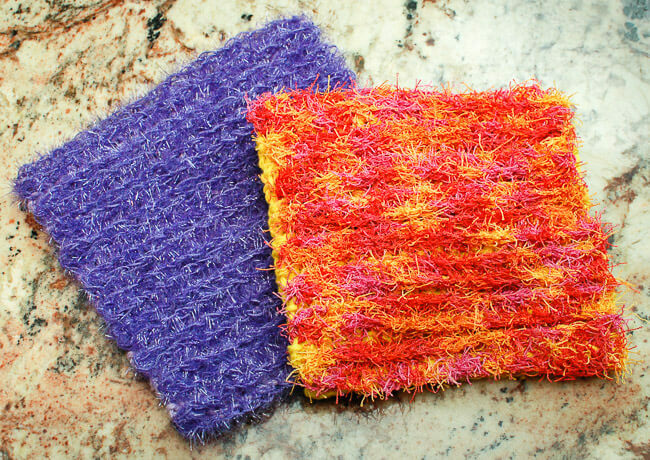 You may also consider adding a heat resistant liner for extra protection for you and your surfaces.